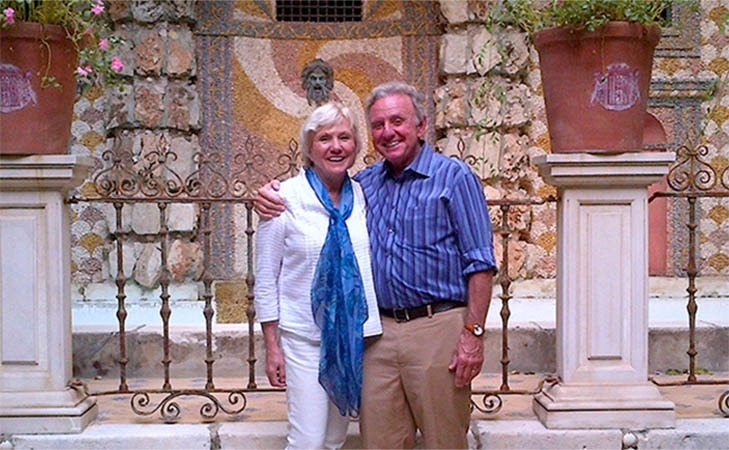 Carole Angermeir and her husband Wilford Welsh in Cuba, 2015. Travel is a wonderful opportunity…to dream new dreams, try on a new persona, experience new cultures, make new friends and to experience exotic places. Travel always creates an opportunity to learn more about yourself, and others. You can fall in love with life all over again, and it can profoundly change your life. As past CEO of Cross Cultural Journeys for twenty five years, many travelers have shared with me their funny, profound, unusual or life changing experiences on CCJ journeys. It is always gratifying when I hear these stories. I am currently writing a book about some of my own personal travel stories that have proven important and profound teachers in my life. In my writing I would like to share stories and experiences from CCJ travelers as well. If you have a personal story or an experience from a CCJ journey that was meaningful to you, would you take a minute and write it down and send it to me, even if it is something you have told me before. It might be a humorous incident from a different cultural context, a touching exchange from a local person in another country, a moment of personal awareness or growth for you or an “aha” moment that changed your life. Who knows…your experience may make a difference in someone’s life.